In these days of digital and social media we should not forget that there is still a role to play for printed media. There are lots of ways to print your message, but it must be effective and within budget. Personalised stickers are a way to achieve this. Custom stickers allow you to have a unique design and are easy to distribute attached to literally anything. 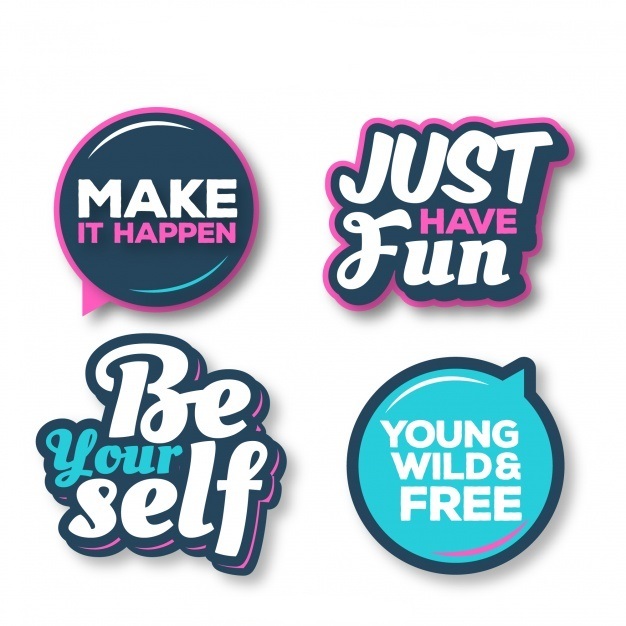 Whatever the message you wish to get across then sticker printing is a great way to do it. Imagine having your own design laptop vinyl sticker go viral with everyone wanting one.? An excellent choice for high end artisan products that do not want to use vinyl or clear vinyl stickers. We use a 140gsm semi-gloss paper that is manufactured in Europe. They have a permanent adhesive and look especially appealing when a photograph is used as the base for the label. Of course, all contact information can be added to the paper stickers. We now have window cling stickers available as an option when you order. No adhesive is used and our window cling will stick both side. We also off the white ink option to make the colours on your clear stickers and text stand out. It is the same as we use on our clear vinyl stickers, we back the ink with white ink so it does not look translucent or washed out. 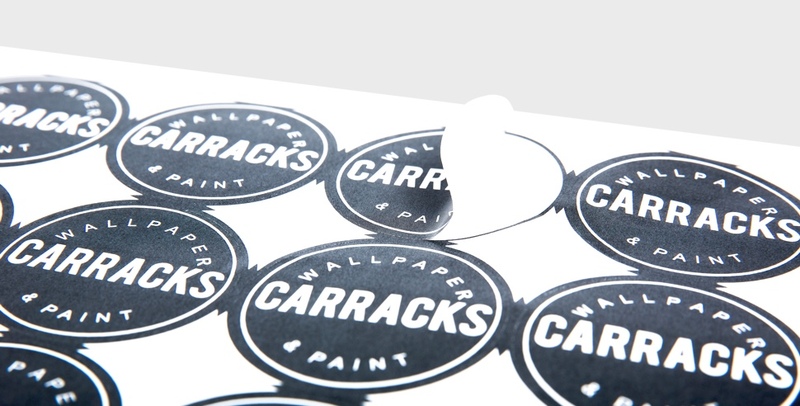 For companies or organisations that may want to sell stickers as a retail product having them die cut individually is a great idea, these can be produced with hanging tags for retail premises and look extremely attractive, a very good mark up can be achieved with these. Our online designer now has access to the complete pixabay library giving you access to over a million free images to use on your sticker designs. If you are looking to decorate glass or products, then transparent is definitely the way to go. We use white ink to back the print so that the print is visible. This stops the disappointment of having washed out colours that are semi-transparent. We can also mirror print and back with white so that the print can be seen from outside if applied to glass. 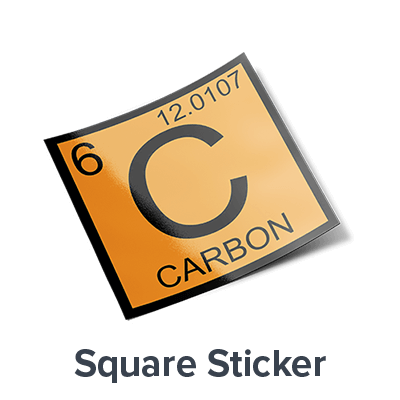 Especially useful for the inside of shop or car windows. Another use is for product bags. 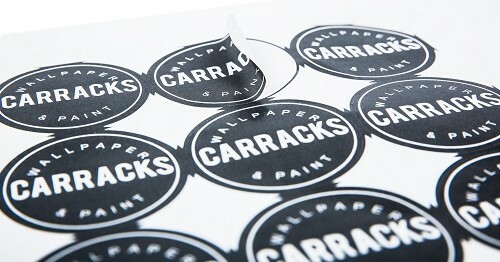 We use a top quality vinyl to produce our clear stickers. All of our custom stickers are printed using professional Roland digital print and cut machines, we use seven ink colours for a vibrant and professional finish which is both scratch and water proof. We only use Roland branded eco-solvent ink which is tough but safe and is Green Guard Gold approved, which means it is safe to use even in school and health care settings. 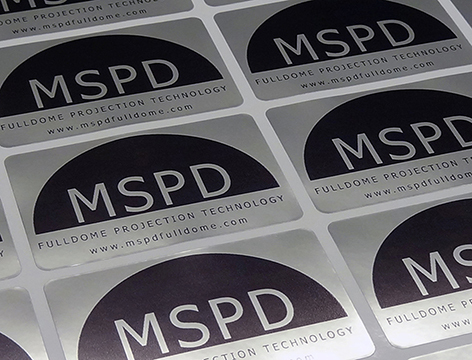 All of our personalised stickers are printed in the UK by Printvent. 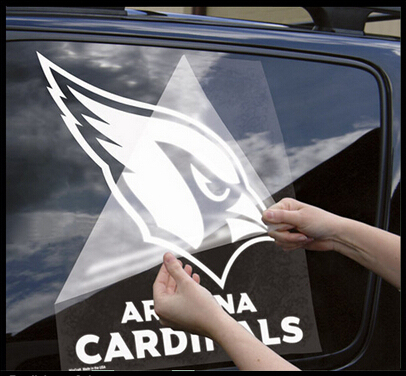 We have Vinyl, Paper, Clear vinyl and window cling available. 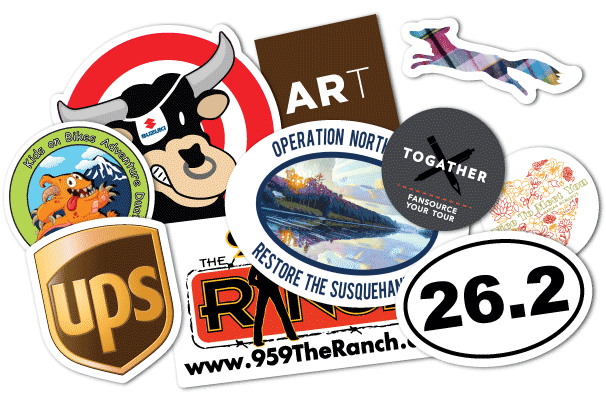 Whatever your sticker printing requirements are, Printvent will be able to help. Hopefully you will be able to reach your audience and get your message across with vinyl personalised stickers. One of the unique things about custom stickers is the ability to have them cut into any shape you require. There are the usual standard shapes available like circular and rectangular, but you could also have them kiss cut into the shape of your logo or a cartoon character etc. 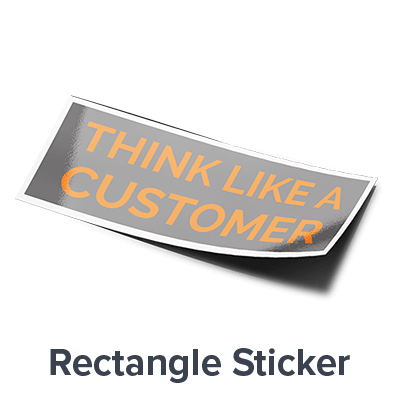 The only limitation with sticker printing is the imagination of the user who wants to promote their message. 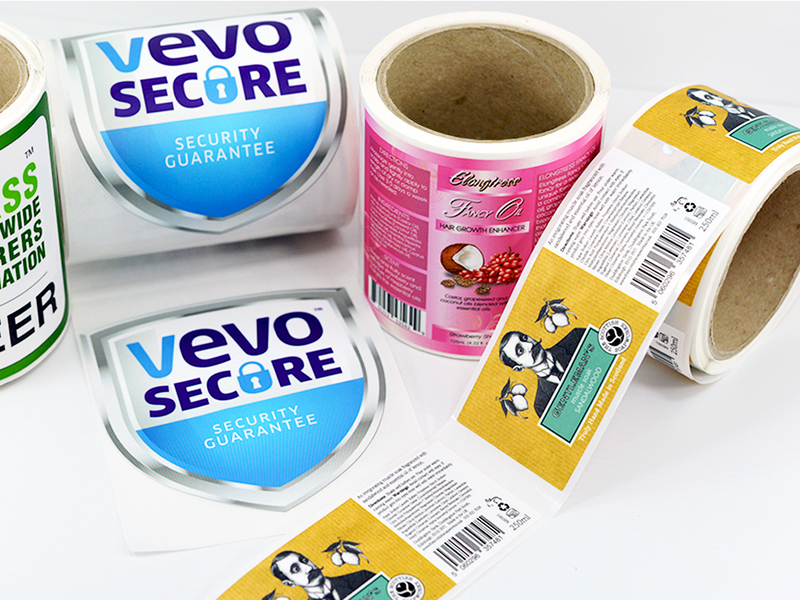 Printed Stickers and Labels – The many different materials available. An excellent choice for everyday use. They have a permanent adhesive, can be used indoors or outdoors. Ours are both scratch resistant and waterproof due to the use of eco-solvent ink. 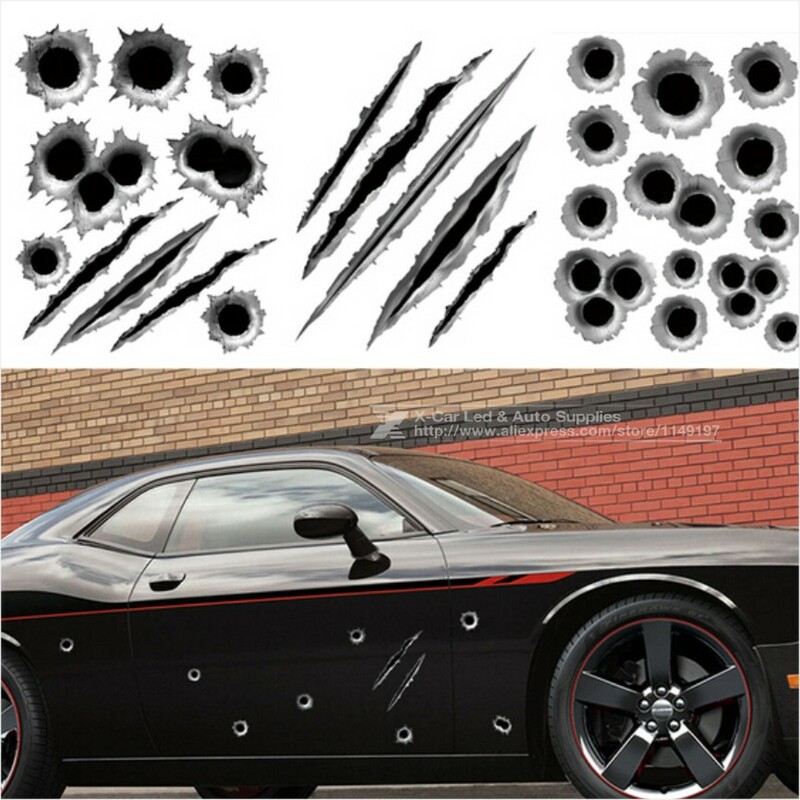 They are tough and long lasting. We supply them on a backing sheet, so they peel off easily, gloss vinyl looks especially appealing if a photograph is used as the background and the text and contact elements are added with the Printvent designer. Remember at Printvent we can produce your personalised vinyl stickers in any shape that you require. We have produced shapes such as coffee cups, scooters, footballers, cakes, dresses dolphins, footballers etc. We also produced a range of save the date stickers for couples getting married as they thought a sticker on their guest’s fridge would remind them of the date every time they opened the door. 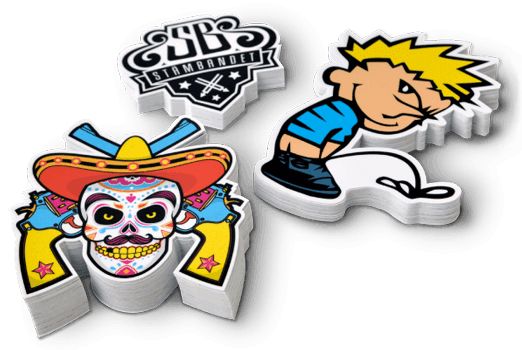 For artwork we would need to have an SVG or PNG file with the background set as transparent, we can then kiss cut the shape after the full colour print to produce your totally unique custom stickers. We can produce any size window cling you need. So if you require a large bespoke graphic for a shop window or similar please contact us. By far the most vinyl stickers we produce are for product labels. 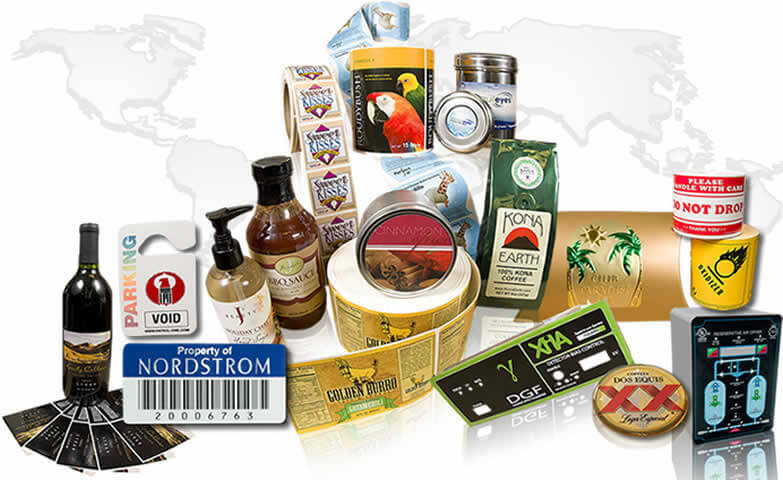 Small business is able to purchase labels for their products cheaply and efficiently at top quality. We produce labels and stickers for many products including wine personalised Wine Labels, Beauty and bath products labels and pretty much anything that needs a full colour professional label or vinyl sticker. 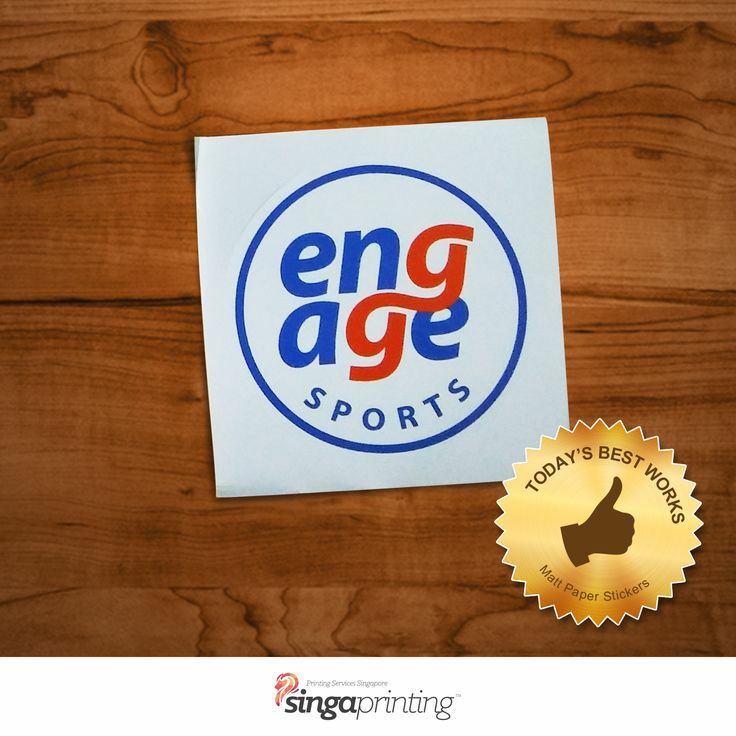 We are able to vary the data that is printed on your personalised printed stickers. This is similar to mailmerge, i.e. If you have a product label or sticker that you need a serial number printing on that are sequential then we can print this on the sticker. 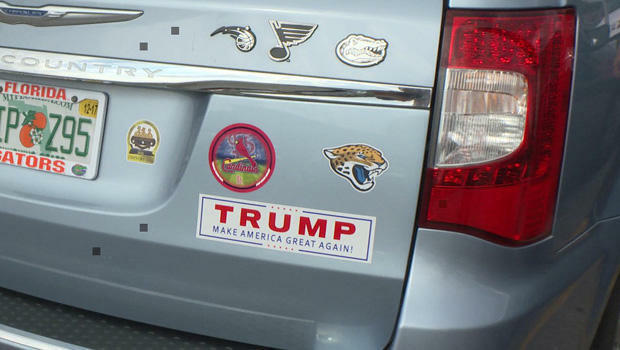 This can have many uses and costs only slightly more than a standard sticker run. Variable data stickers can be variable text and also variable images as well. Fantastic for stick on conference badges where delegates photos could be printed on the sticker and then attached to a blank name badge. 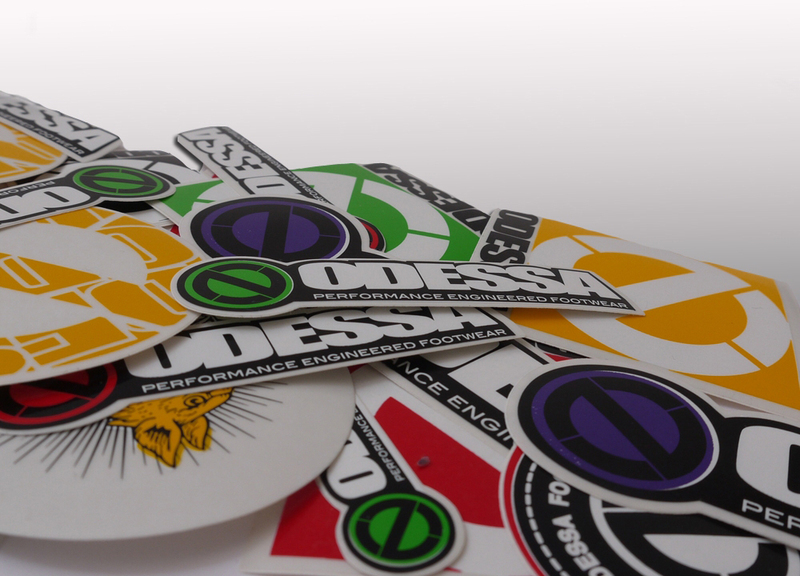 Please contact us for variable data custom printed stickers. 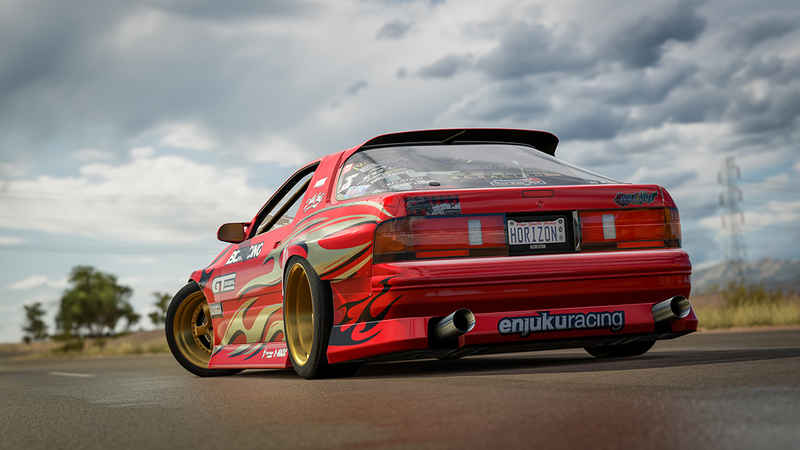 The one advantage to having personalised vinyl stickers is having a completely unique design. You may have print ready artwork, or you may want to design something in our excellent online design studio. Either way you are able to come up with a unique design to suit your brand or organisation. After you add text and contact details you have an excellent marketing source that can be used for a huge variety of uses. 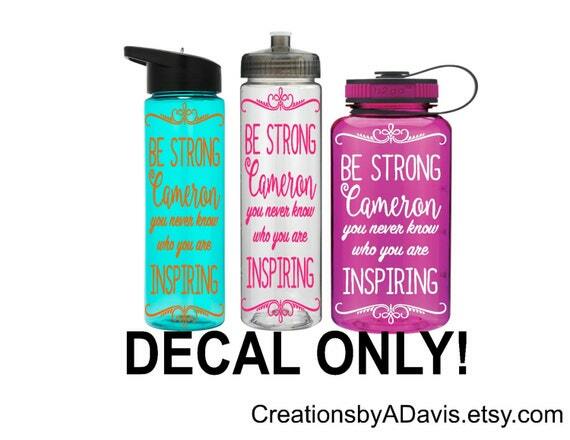 Even if you use them as a giveaway they are always going to promote you as they have your own design. This is one of the many way to use custom stickers. 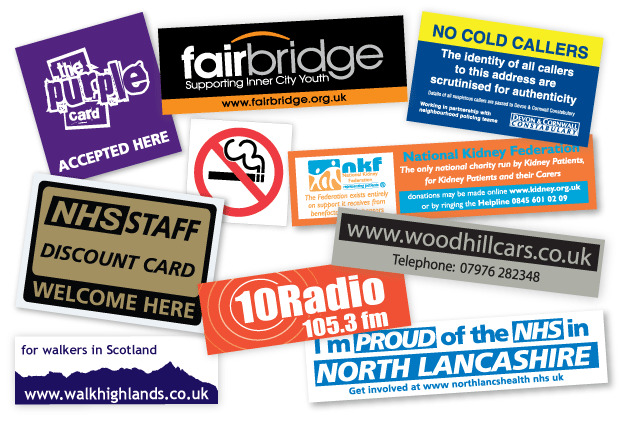 Whatever you need them for we can supply the perfect personalised stickers to market your business, club, party or cause. They are one of the most cost-effective ways to get your message across in a way that people appreciate and like. Children will always wear one. So even if you just want to decorate your laptop, or provide laptop stickers to people then this is one way to market your name cheaply and effectively. Of course, there are many other uses and one of these is to use printed vinyl stickers for packaging and boxes, it can prove to be a far more cost-effective solution to decorate your packaging and boxes. 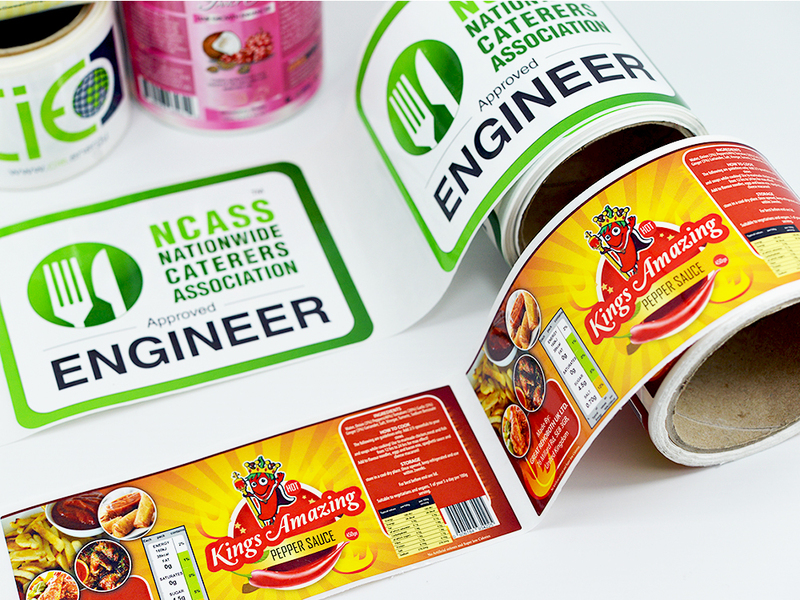 One of the other main uses is for producers of small run food and drinks for product printed labels. 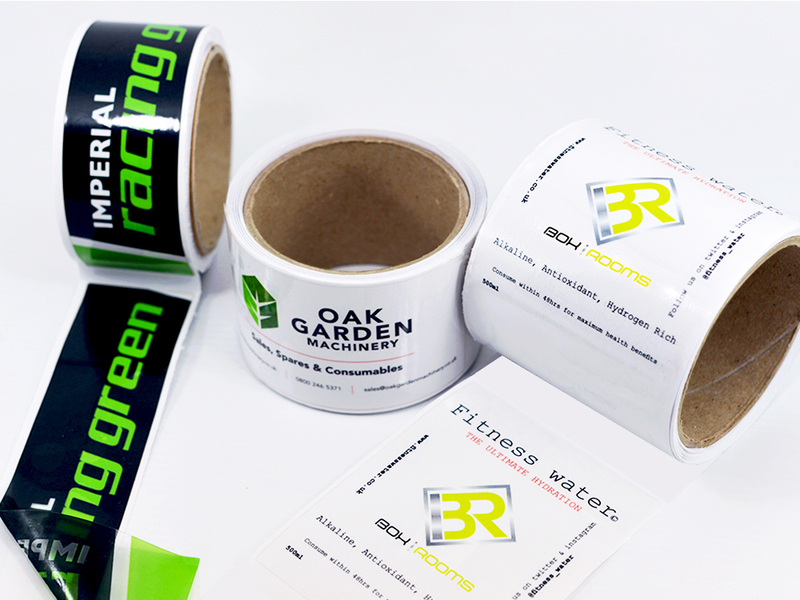 By digitally printing these labels, they can be in any quantity with very low minimum order levels, which again will keep costs down and can be ordered per production run. For the very ambitious variable data can be printed with serial numbers different flavours etc.